If you want to get into climbing big trees, this is what you need. This is the Tree Climbing Book you need. Buy this book if you are interested in tree climbing for any reason, professional or recreational. This is a great introduction to the tools, techniques, and safety precautions for getting into trees. Call a professional Climber at Sunnybrook Tree Service for Tree Climbing Lessons. Before you get into spending money on equipment, call an arborist at Sunnybrook Tree Service for a tree climbing lesson. You can get a demonstration, discuss what gear is appropriate for your situation, and get started climbing big trees! Cost is $90 per hour. This is the Tree Climbing Store you need. TreeStuff.com is the Amazon of the professional tree gear world. You can find the best climbing equipment here at the best prices. They also offer great discounts for returning customers. Buy a climbing kit from Treestuff to get all the gear you need to start recreational tree climbing. 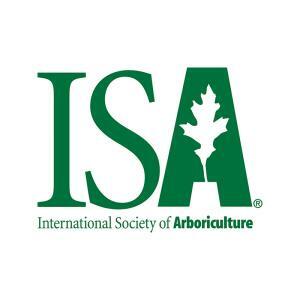 Learn more about recreational tree climbing at Tree Climbers International.